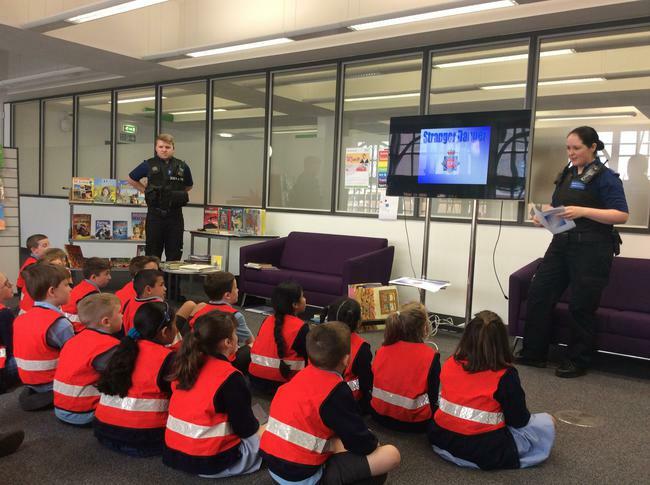 Before half term, Y3 had a fabulous morning at the Wigan Life Centre meeting the staff, having a tour of the library, getting library cards and books and even having a stranger danger chat with the PCSO’s. 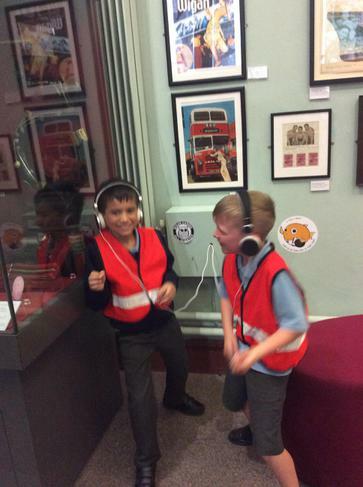 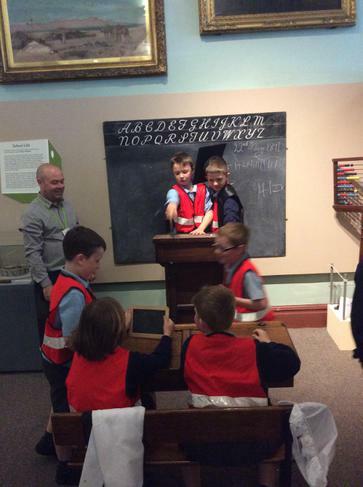 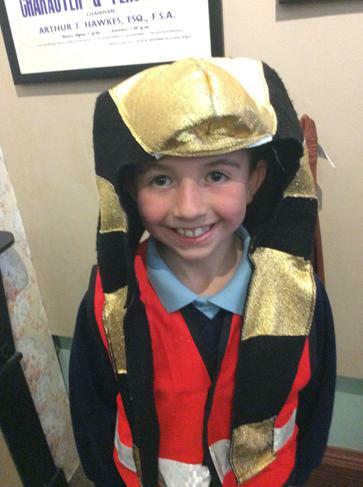 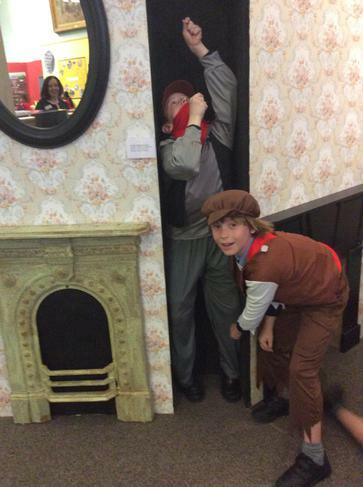 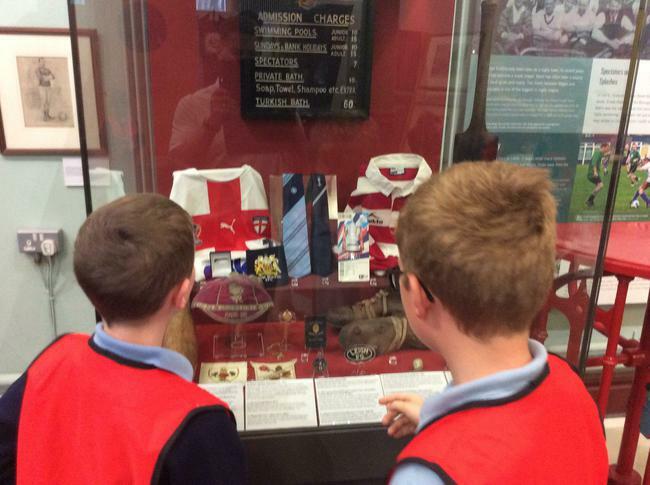 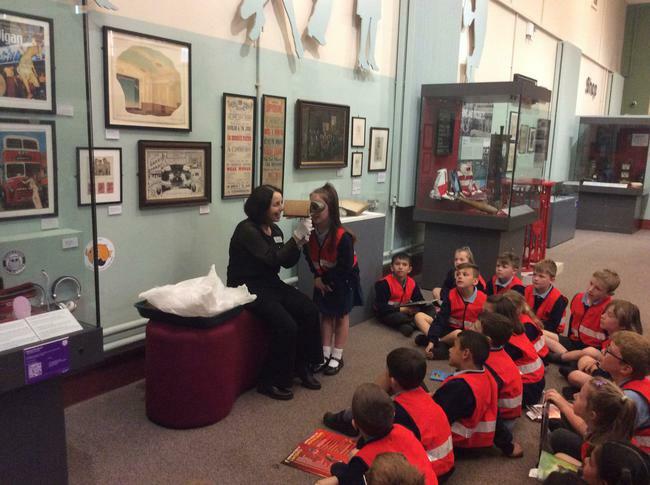 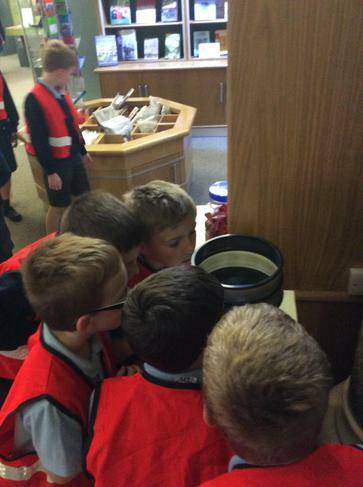 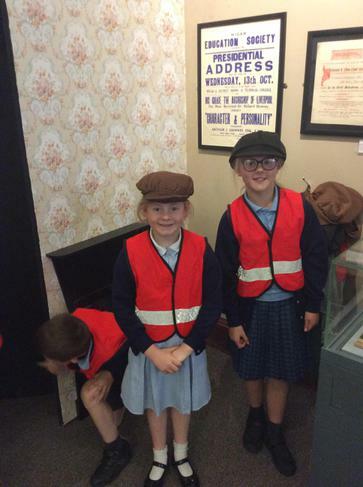 After our time at the library, we then travelled the short distance Wigan Museum where the staff shared various articfacts and allowed us to explore the different areas (the dressing up areas were particularly popular). 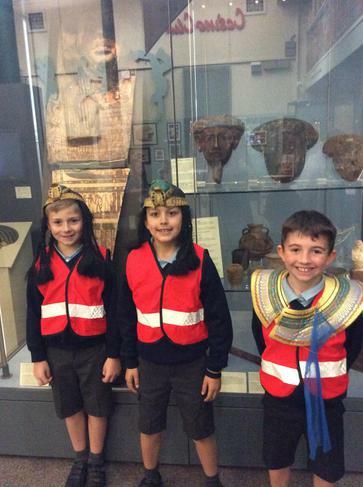 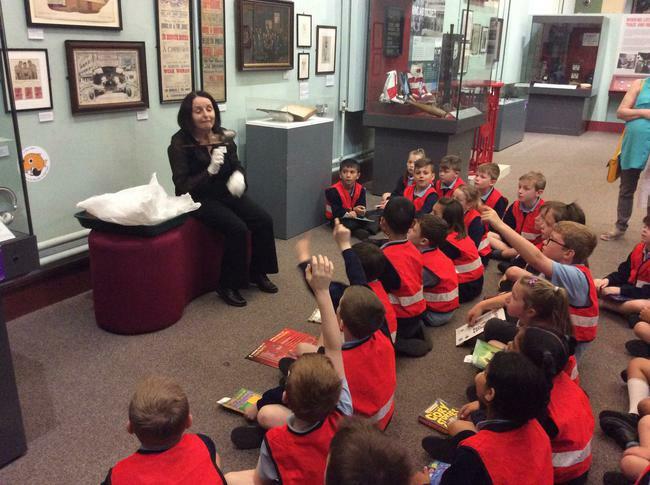 Thank you to all the Museum and library staff for their support and help on the day, Y3 loved it.